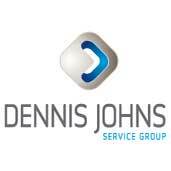 We have been dealing with Medway for some time now and have found their approach to business excellent, their knowledge and experience second to none and their friendly manner very refreshing. They have pulled us out of a few situations delivering equipment at the drop of a hat and not querying why! 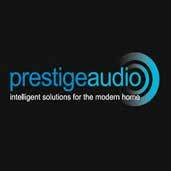 I would without hesitation recommend them and their attitude to any company. 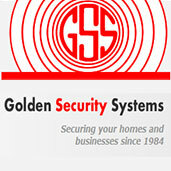 We have a long standing relationship with Medway Security, they are a local company who help us to serve our customers. They have a positive can do attitude towards any request, which is always met with a friendly and professional approach. I cannot fault the service and value we receive from them. 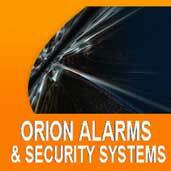 We at Orion Alarms & Security Systems have used Medway Security Ltd as our preferred supplier since their conception a number of years ago, and the level of service we have received has been second to none. 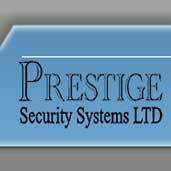 It is not only their competitive pricing, prompt delivery services and understanding of the security market, but also the professionalism and friendly service we receive from all their staff. It is my pleasure to commend Helen Felstein, manager for Medway Security at Mill Hill. Helen has a an in-depth knowledge of equipment and is an excellent liaison manager with manufacturers, she has become famous in this trade with a substantial amount of companies in the NW London areas. I wish Medway Security a happy progressive future. 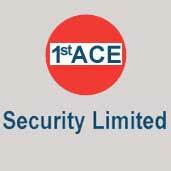 We highly value all our Partner Companies and we are glad to be associated with Medway Security. When requested, they go above and beyond to assist which is really appreciated and so we are happy to recommend their services. 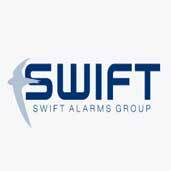 Very professional staff with a good knowledge of our industry and all the products required for all applications, very quick to deal with any warranty issues we encounter on faulty parts and dealing with the manufacturer on our behalf. Nothing is ever too much trouble, and when busy a phone call back is never far behind a pleasure to deal with. 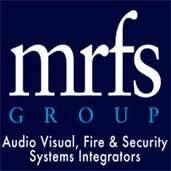 As a project manager/key account sales manager I have used Medway security a number of times. Their service and pricing has always been first rate. They have always shown a can do attitude which has helped our project teams out a number of times. Their up graded web site is extension of the first class service they offer. I recommend Medway security without issue. Having traded with Mel & Vic for over 5 years now, we have always found Medway Security to be both professional and personable with every member of their team always prepared to go that extra mile. Long may it continue. Have ordered parts in morning and items arrived by afternoon! Orders are always on time and accommodate any unusual delivery requests. Good service and prompt response to pricing requests. Always Helpful staff (Laura.k)orders received on time on time quires answered quickly all in all a pleasure to deal with. 1st class service all-round, I cannot find any faults with Medway Security apart from supporting Chelsea! 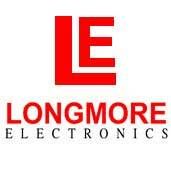 Fantastic family run business, with more than helpful and competent staff. 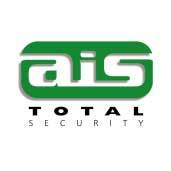 Great product knowledge through all disciplines of security systems. 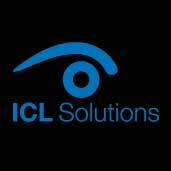 Never even thought about opening an account with other distributors as the service and reliability is second to none. The Staff at Medway Security are alway willing to try and help with any requirements we have, or any ‘very special’ requests. Thanks you all. 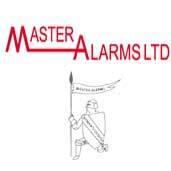 I have been trading with Medway Security in Mill Hill for the last ten years. Helen Felstein has a great knowledge of the industry will always do her utmost to find the right product for the job in hand. Having had my business for nearly thirty years and dealing with numerous suppliers, I would highly recommend Medway as a dependable honest and reliable supplier. 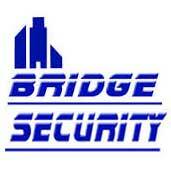 It’s a pleasure to have Medway Security’s assistance, and the customer service we get is 100%.